This week was ROUGH. Professionally, personally. So glad it’s over! I’m heading to Miami this morning for a foodie party at a yacht club. How fun is that? Hopefully, that redeems the gristly week. So… not too much happened. Just a cool 80 hours (literally) of staring into the needy eyes of Excel files. 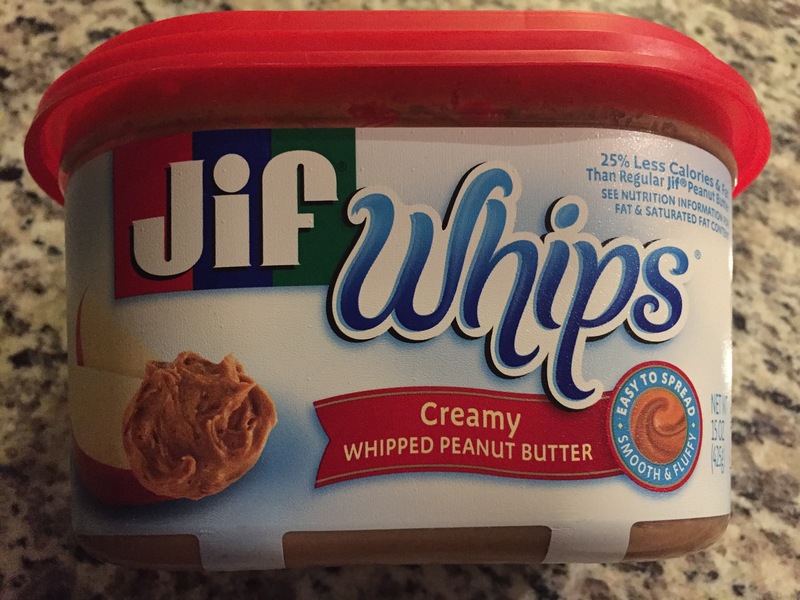 But I did find out whipped peanut butter is a thing. It is confirmed delicious and low in calories. And this fun tub! You almost forget it’s not butter! 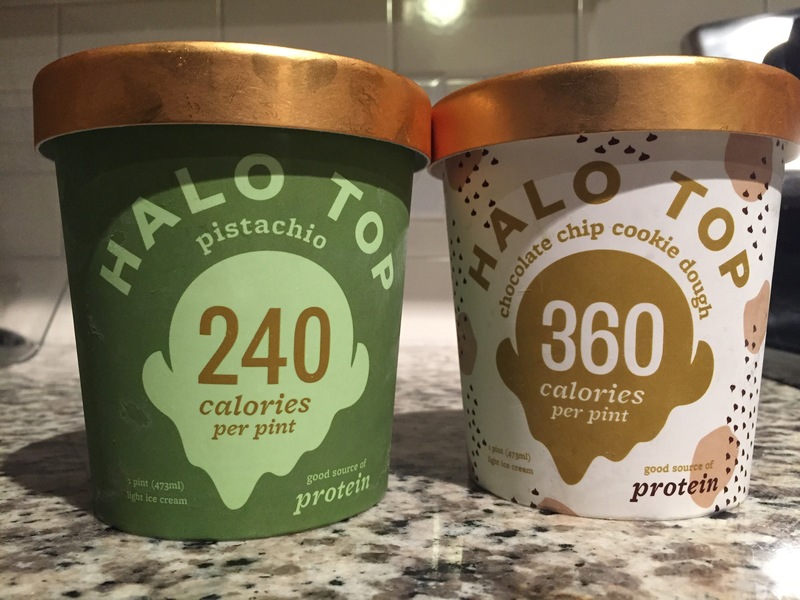 Also, in the grocery cart were two new flavours of Halo Top. You must try this treat if you haven’t. While I hate photos of myself, I am in love with this new Rachel Pally dress. From Zappos, no less! The stripes seemed nautical, perfect for a party at a yacht club. It’s also the softest thang everrrrr. I may sleep in it too. Finally, dinner with a few friends last night led us into planning a Northern Lights trip. Then, we found this beer. Fate? Probably. Will the trip happen? Stay tuned…. 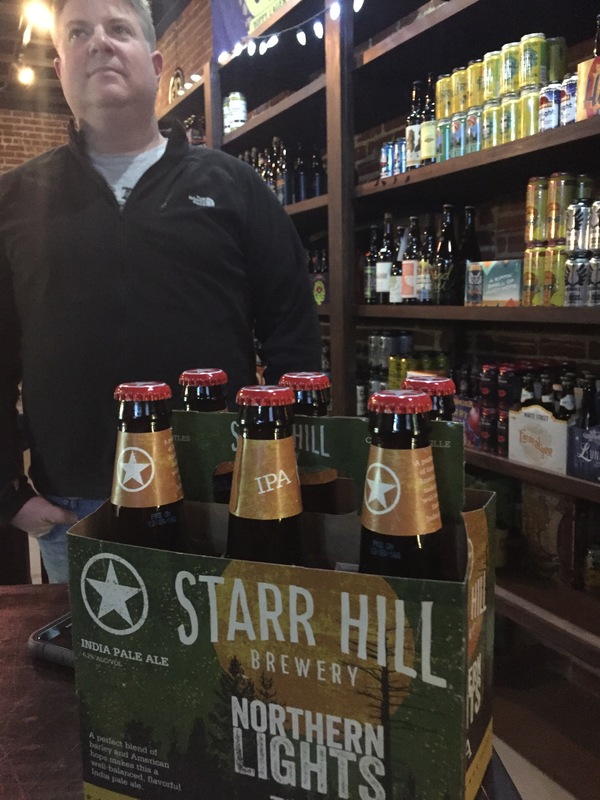 Starr Hill is from VA where I used to live, but I never thought it was any good. What is the verdict on this one?